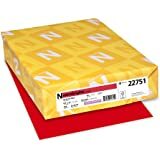 Amazon's Choice for "bristol vellum"
250 sheets of white cardstock; 8.5" x 11"
High yield cardstock for a variety of applications. 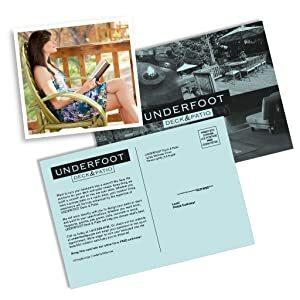 This superb, fast-drying, high yield cardstock is perfect for all medium to heavyweight applications – especially direct mail, greeting cards and business reply cards. The semi-smooth finish is a favorite of paper crafters. 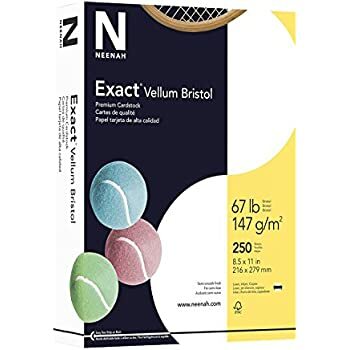 Exact Vellum Bristol is inkjet, laser and copier guaranteed. 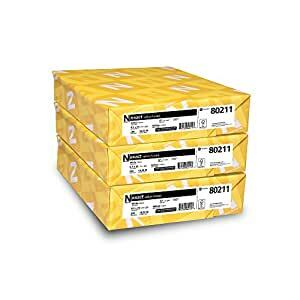 Available in 67 pounds /147 gsm Vellum Bristol. Card Making, Scrapbook Pages, Paper Crafting, Art Projects, Classroom Décor, Home Accents, Table Décor, Invitations, Photo Mattes, Mini Boxes. 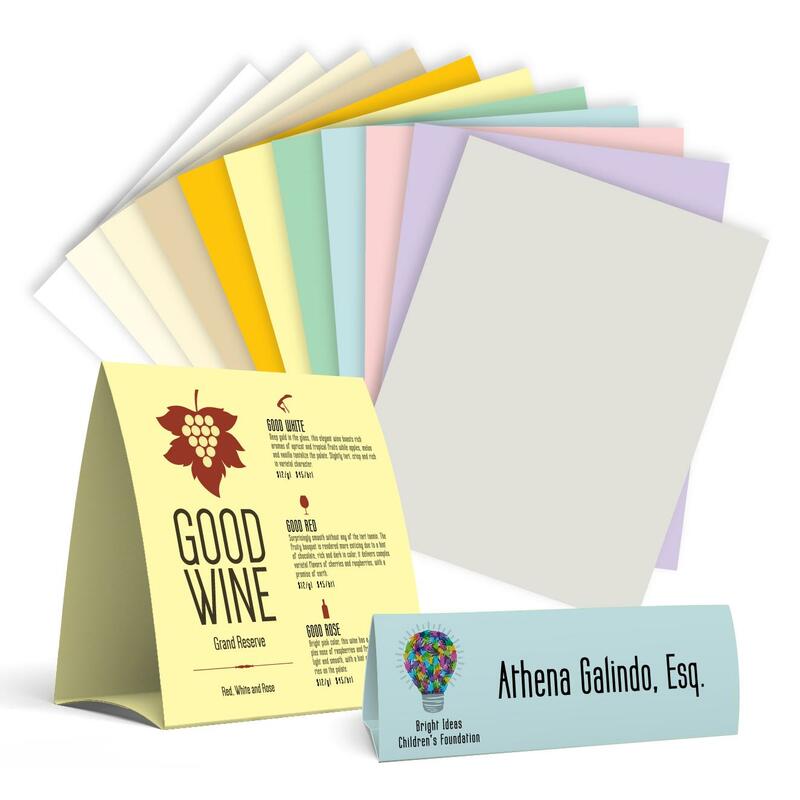 Brochures, Covers, File Folders, Manual Covers, Menus, Tab/Dividers Pages, Table Tents, Tags, Direct Mail, Inventory Cards. Print, Score, Perforate, Stamp, Tipping, Glue, Fold, Punch, Trim, Emboss. Amazon.com Amazon.com Amazon.com Amazon.com Amazon.com Office Depot, Inc.
3.0 out of 5 starsI used it all, but prefer a more durable and smoother cardstock to this one. I should just start this review out by stating that I am a teacher....a kindergarten teacher.... 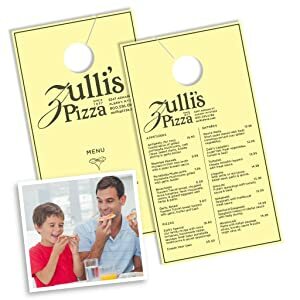 I purchase A LOT of items to print off of Teachers Pay Teachers (TPT) and therefore, I have to print them out and then laminate them for continued use by a lot of busy, little hands. I ordered this cardstock because I knew the brand was pretty good and had used it in the past and also it seemed like a very good price for 3 reams of white cardstock paper. I confess I did use ALL of the cardstock paper and found that it was very easy to use- didn't jam my printer and no ink ran. However, as a teacher I like to use the cardstock that is a bit thicker and the feel of it is a little bit more smooth. 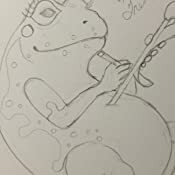 I found this in a different brand of cardstock later and decided that it was definitely a better quality. But there are tradeoffs and price will be one. It will cost me more money for a smaller amount of the other paper versus this, but the cardstock is more durable. 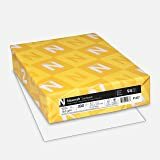 So depending upon your needs this may work for you; however, if you are a kindergarten teacher you may need more durable paper. I bought this to use in my large-format Epson WF-7520 printer. 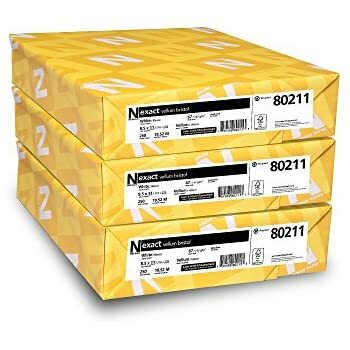 The printer forums list a maximum weight of paper (due to the acute paper path) of 80 - 90 lbs. This 67 lb. 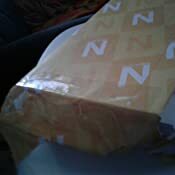 paper went through my printer without any problems, yet is heavy enough to make nice posters or newsletters. 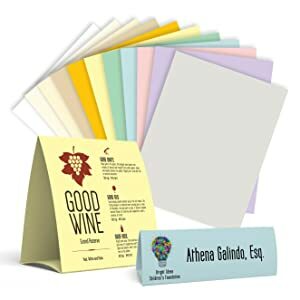 It is not the translucent plasticized cotton paper that paper-crafters think of as "vellum"; it is light cardstock. 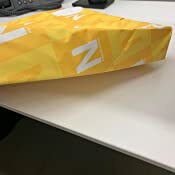 Mine came in a yellow wrapper, not the green one as in the product picture. 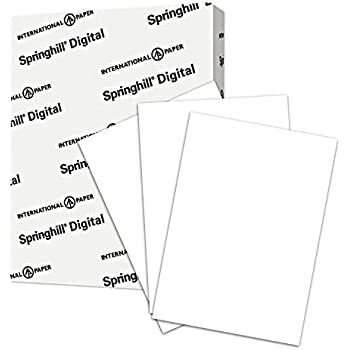 Just an FYI - this Exact Vellum is like linen paper - so if you are stamping and want a smooth, clean image - I would not recommend this "Card stock." 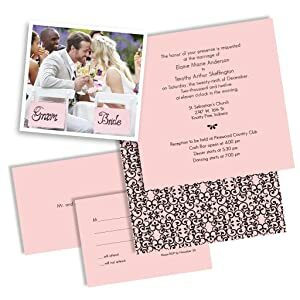 However it would be really nice if you were printing on it for inserts for Wedding Invitations or anything where you need a nice "Linen Like" paper at a really good price. So, I'm not totally disappointed, I will use it for other things just not rubber stamping cards. It's paper. 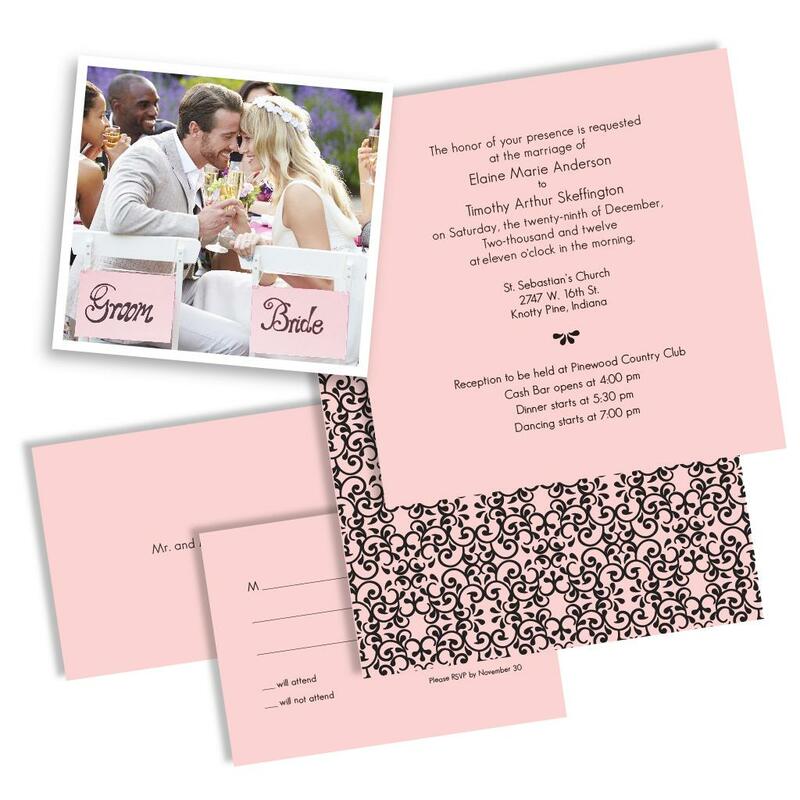 Cardstock-type paper. On the thin side, yes, but that's what 67 lb means. Perfect for our laser printer. As a side note, I didn't realize this when I bought it initially, but in this case "vellum" means "weird texture". It's great for everyday use or anything black and white but makes anything meant to be "photo quality" look washed out. I've bought a lot of Neenah paper over the years. Almost every time I get it from Amazon, the reams are ripped. 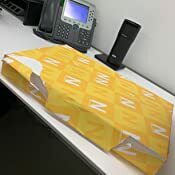 I don't know if it is how Amazon handles it or if they give the broken reams to Amazon, but one of the big parts of buying paper is the wrap that protects it from damage and dirt. This one arrived with the protective cover split open and barely on. Corners of the paper are bent and I'm thinking about returning it. Frankly, I think the paper covering the paper might be more important than the actual paper. The paper itself is a nice weight but not what I would call cardstock, if that is what you are looking for. More a good drawing weight and feel. Vellum has a smooth feel but not slick. It doesn't feel like it has a finish on it the way normal copy paper feels. My plan is to use it to make larger art journals. If I keep it. 5.0 out of 5 starsNeeded brochures in a pinch - these worked great! I had to create some brochures for a trade show in a pinch, so I went to my local office store to find thick legal paper to print them. All they had was thin regular printing paper. I bought it and tried to print my brochures, but the double-sided pages bled color through the other side. I quickly jumped on Amazon to see what could be shipped overnight. 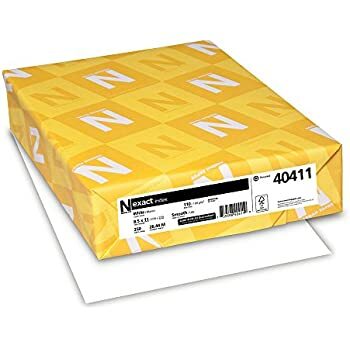 This was the only thick paper in my size that could ship that quickly. I ordered it around 4pm, and it arrived on my doorstep the next morning, a Saturday, by 9am. The paper fed easily through my HP OfficePro printer, and I was able to build beautiful professional looking brochures. The images didn't leak through, the color was pretty crisp (not as crisp as photo or glossy paper, but it still looked great). 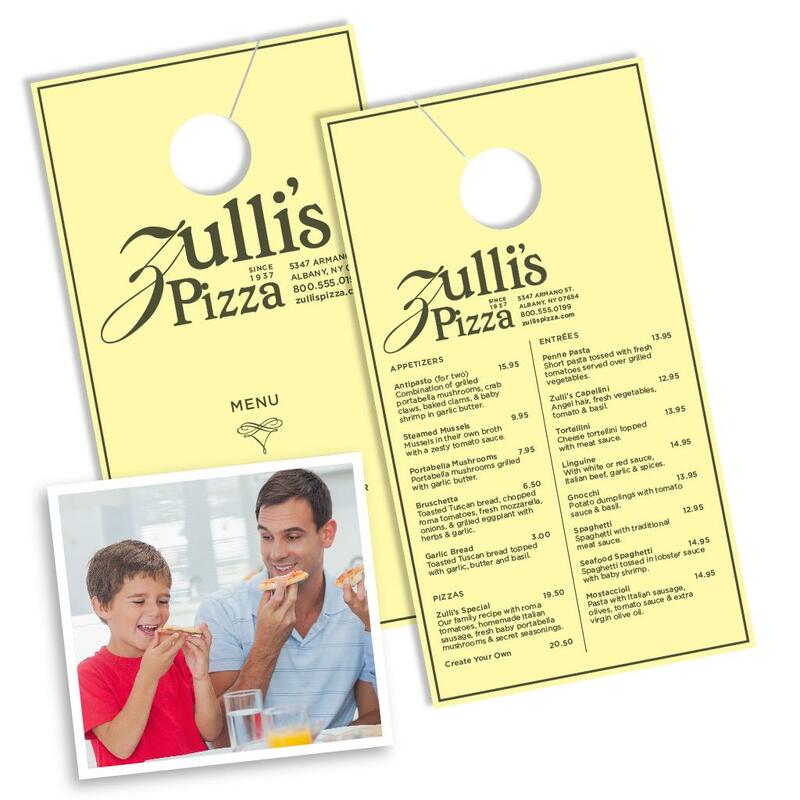 Also, the added card stock thickness made it something easy to stand out from other brochures and be durable. I bought this to use to make classroom materials (bingo cards, Go Fish cards, etc.). As others have noted, it is not a super heavy paper, but it has been perfect for me. I had used heavier papers in the past, but then had to carefully monitor the printer while things were printing because it jammed easily. 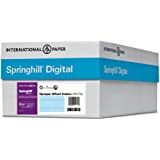 I haven't had any problems with this paper jamming, and it's held up pretty well to regular classroom use. Without laminating anything, I think my materials will probably last about 3 years before I need to reprint (I teach high school Spanish, so if you teach younger students, it may not last as long).